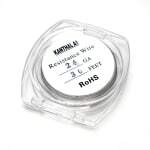 Sorry, Kanthal Wire 24ga - 30ft has been discontinued. 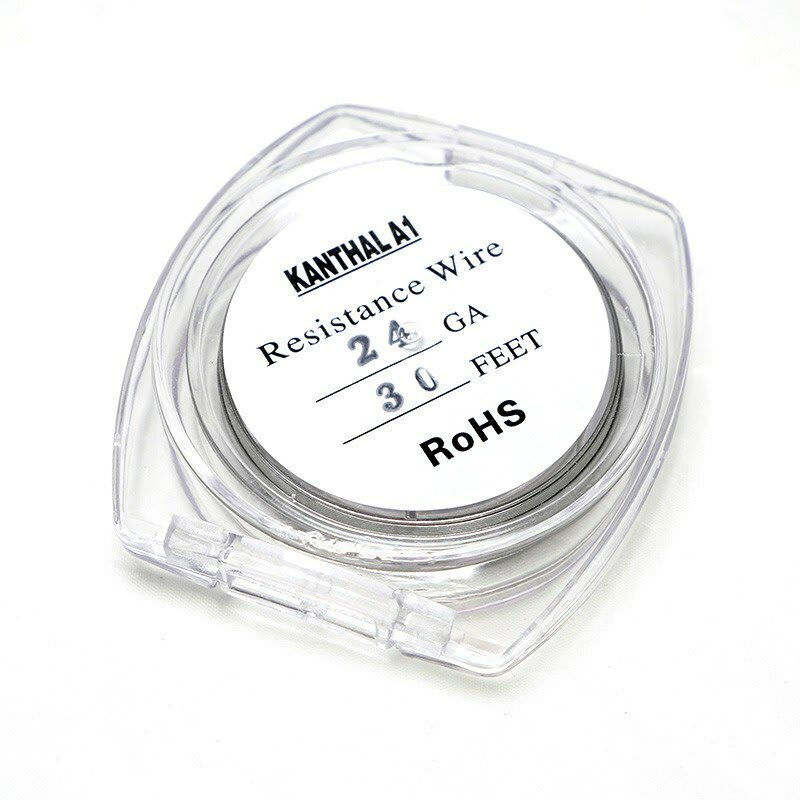 30ft roll of high quality A1 Kanthal Wire. 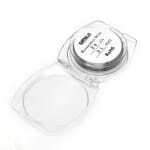 This product is for experience users looking to build their own coils for RDAs, RBAs, Subtanks, Delta II, etc.